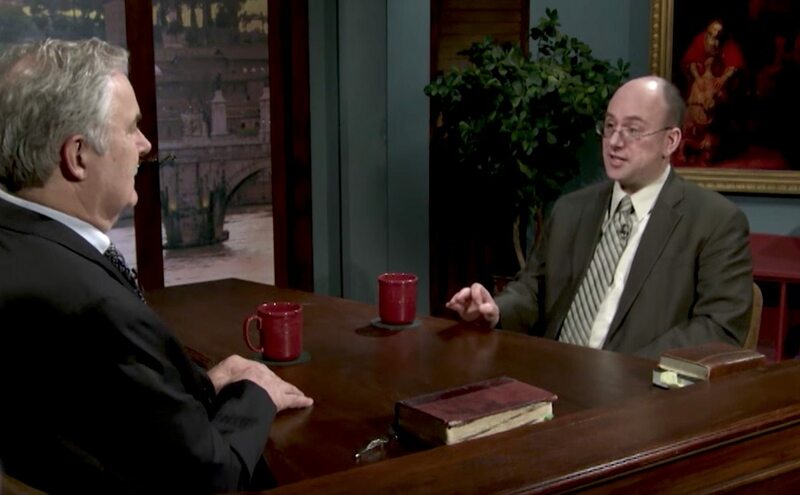 Every week for over 20 years, men and women from varied Christian (and even non-Christian) backgrounds have been joining CHNetwork president and founder Marcus Grodi on EWTN’s The Journey Home Program to share the stories of how they came home to the Catholic Church. 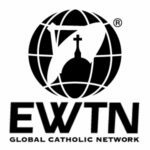 The Journey Home Program is produced in the Coming Home Network studio and broadcast on the Eternal Word Television Network (EWTN). 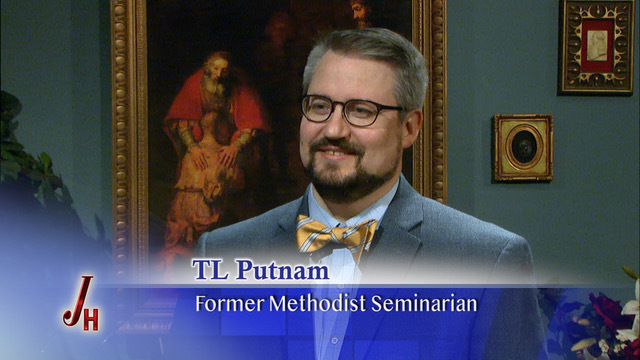 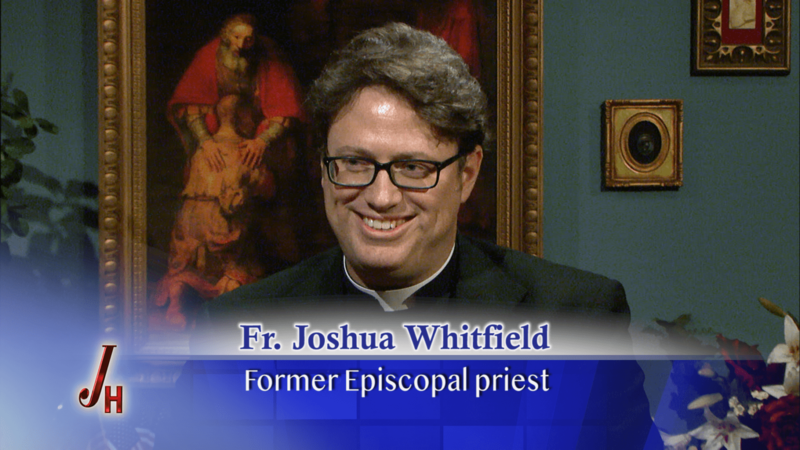 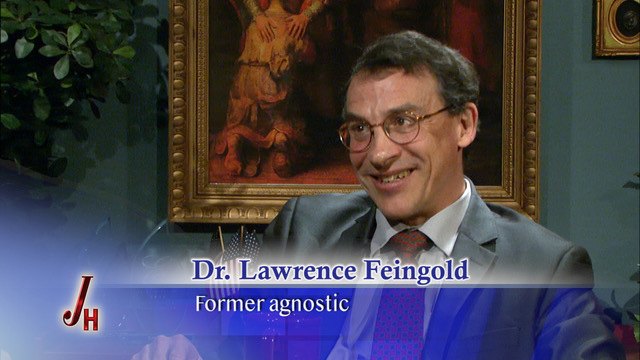 The program airs every Monday at 8 PM ET on EWTN TV, radio, and online (www.ewtn.com), and you can watch the encore shows at 1 AM on Tuesdays and at 1 PM on Fridays. 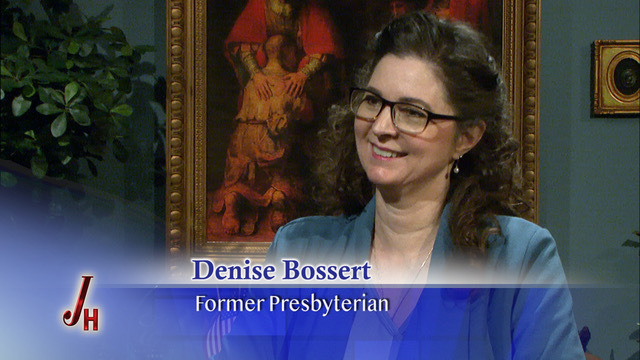 In addition, the “Best of The Journey Home” airs Wednesdays at 1 PM ET. 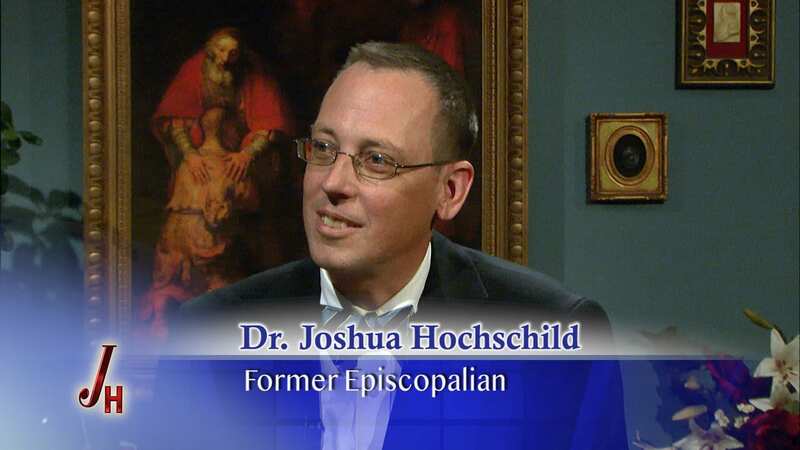 Click below for a full, searchable archive of every episode of The Journey Home Program.